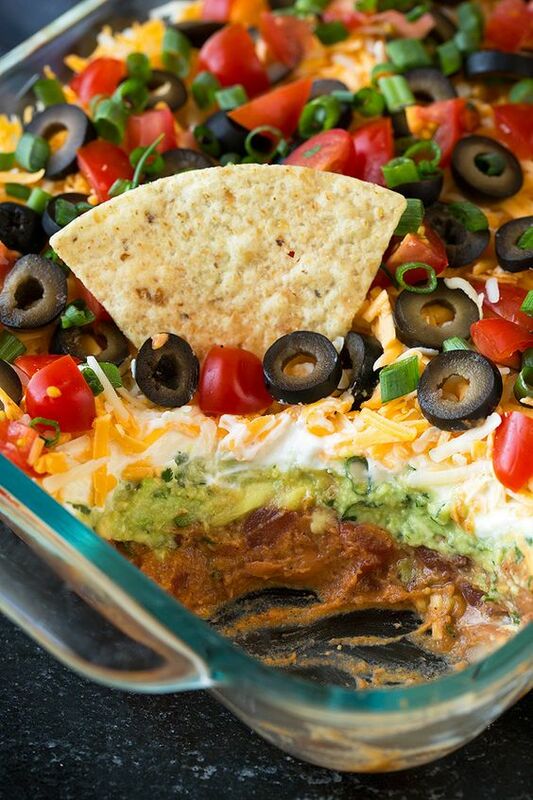 This is the perfect food for to serve a during all the basketball games this season! Whether or not you or your friends are into sports this is something that will have everyone wanting to show up to the game day party! It’s total comfort food and it has so many delicious fresh flavors. It may take some prep with all those layers but trust me, it’s so worth it! 0 Response to "Layer Bean Dip"